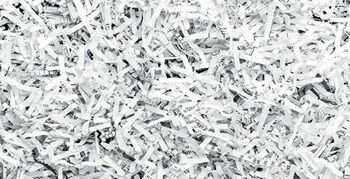 The Henry County Solid Waste Management District and the New Castle-Henry County Public Library are partnering to provide a free document shredding event. All Henry County residents are permitted 10 banker boxes or the equivalent per person. Please remove any Metal Clips or Binding. Staples do NOT need to be removed. Crowe Shredding is the contractor for this event, which will be held at the Library Parking Lot. If you have any questions, please call 589-1691.